In partnership with Reach Global, Constance is continuing to mobilize teams of adults to serve in the community of Gressier, Haiti. Alongside our Haitian partners, teams of adults are responding to needs in this community that is 7 miles from the epicenter of the 2010 earthquake. Evidence of the earthquake's devastation still exists, which only compounds the extreme poverty and disease that has plagued Haiti for generations. 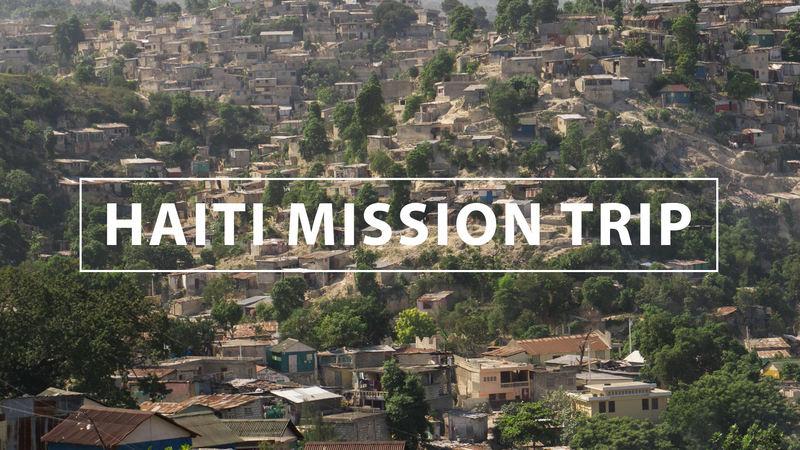 Each trip has a primary focus, which helps us maximize the impact of our time in Haiti. Our trips usually consist of teams of up to 12 adults who minister alongside our Haitian partners and other mission agencies. The nature of the work requires a high degree of flexibility and the willingness to respond to changing circumstances. Many who participate have the opportunity to gain a deeper understanding of God's love for the world and come away transformed. If you sense God leading you to participate in a future trip, please fill out the following form.